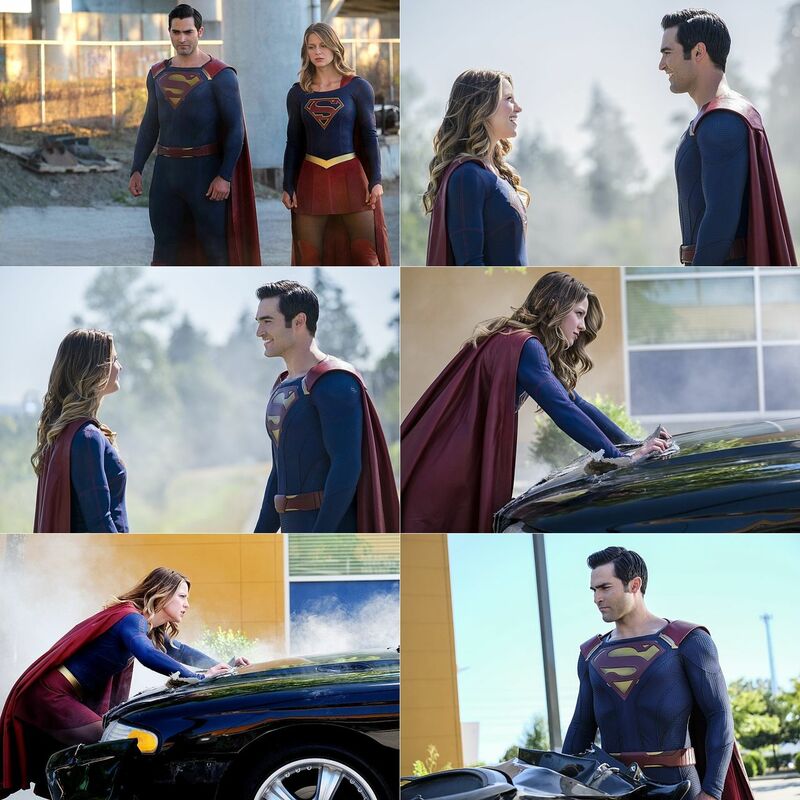 Episode Title: (#202) "The Last Children of Krypton"
IAN GOMEZ STARS AS SNAPPER CARR - CADMUS attacks National City with a kryptonite powered villain who ends up seriously hurting Supergirl (Melissa Benoist). 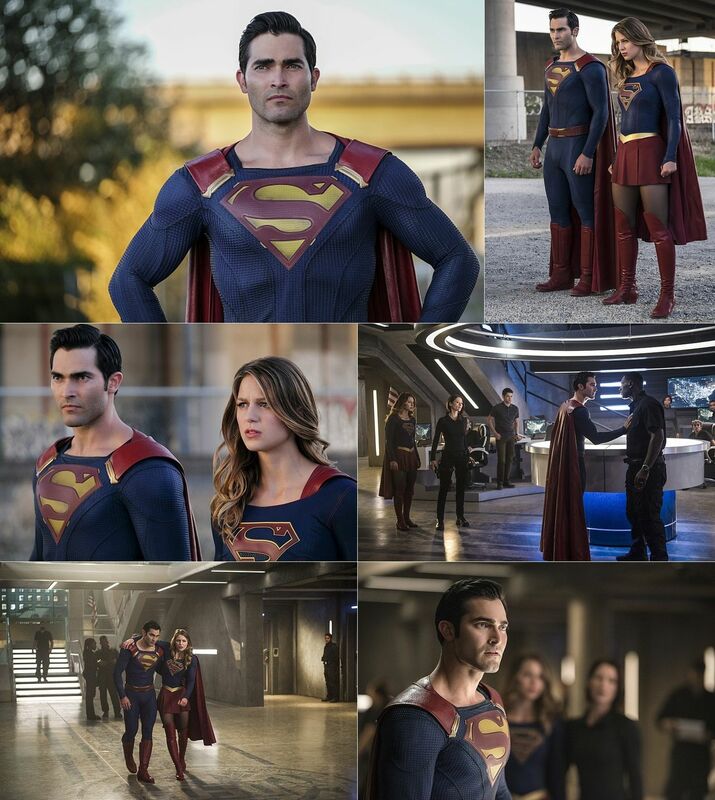 Superman (guest star Tyler Hoechlin) blames Hank (David Harewood) because the kryptonite was stolen from the DEO. 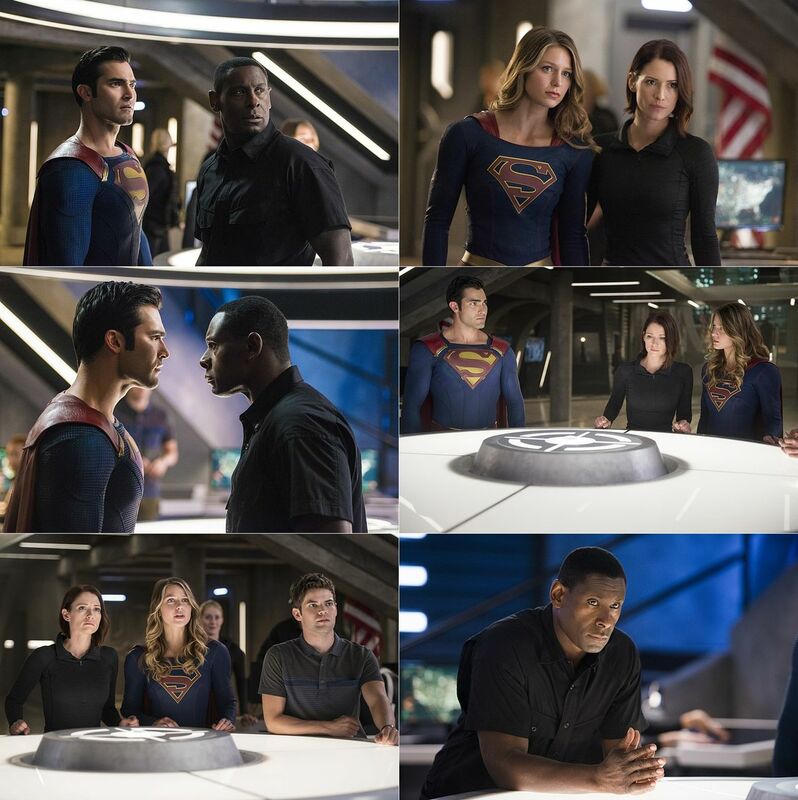 Meanwhile, Kara's first day at her new job doesn't go as planned after she meets her new boss, Snapper Carr (guest star Ian Gomez).